KENNETT — Eli Smith of the Optimist Major Division Baseball Team and Sammie Weaver of the Major Softball Division have been named KAU Players of the Week. Smith had four hits, scored five runs and stole seven bases in three games for the Optimist club, and made a diving catch in centerfield in the game vs. Rotary on Saturday. 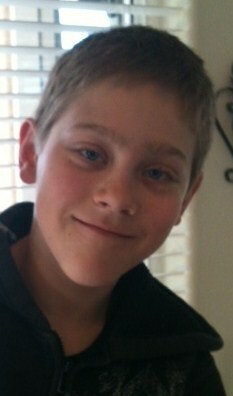 He is a 6th grader at Kennett Middle School. The son of Amy and Matt Smith of New Garden Township, he plays saxophone, enjoys fishing and practices martial arts. 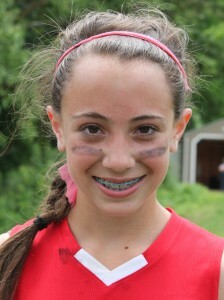 Weaver plays shortstop for KAU, Kennett Middle School, and the Fusion travel team. 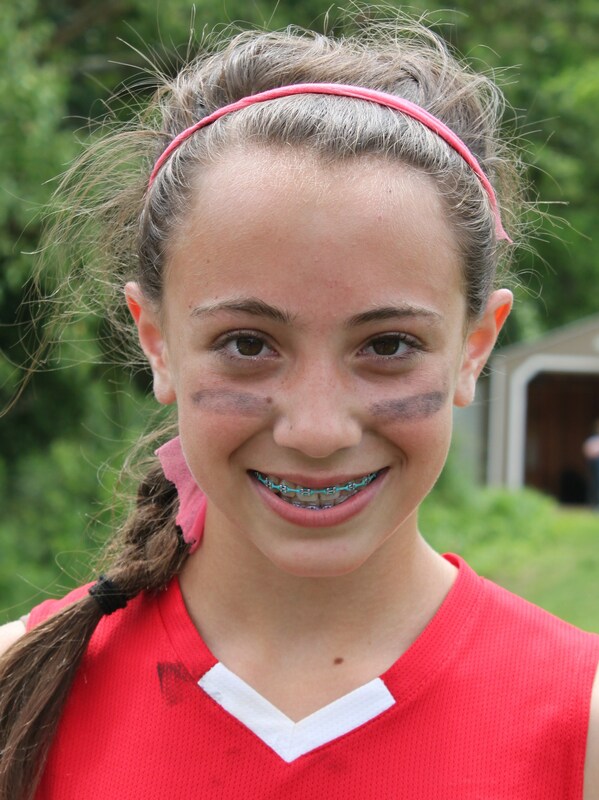 She recently was selected to the KAU 12U All-Star team. Weaver was voted player of the week by her teammates because of her overall team spirit and mastery of all softball skills. Weaver is a 7th grader at KMS and is the daughter of Elizabeth and Jeff Weaver of Kennett Square.